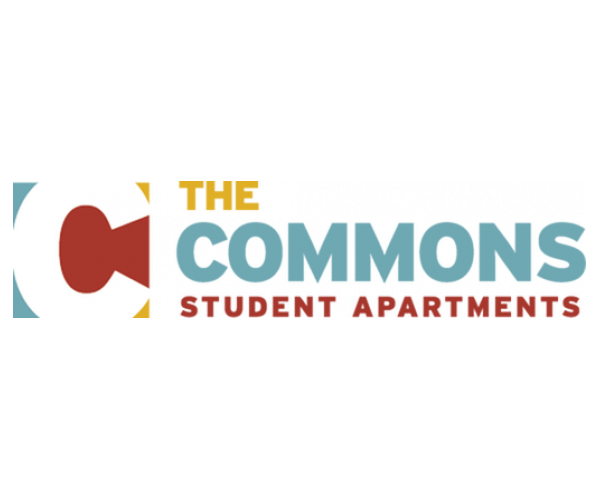 For the best 4-bedroom apartments near Florida State University, look no further than The Commons at Tallahassee. Spacious interiors and a balcony give you and your roommates plenty of room to work, play, and relax. Ranging in size from 1,115 to 1,320 square feet, our 4-bedrooms have 2 or 4 bathrooms, modern kitchens, and open living and dining areas. View our floor plans. Need a distraction-free work environment? Our computer lab with free printing services is a great place to do schoolwork— and our complimentary coffee station comes in handy during long study sessions. You’ve got lots of options! Soak in our hot tub, lounge by the pool, shoot hoops on our basketball court, or workout in our 24-hour fitness center. And if all these amenities weren’t enough, we also provide free parking to residents and guests and 24-hour emergency maintenance services. Contact us today to schedule your tour of these unbeatable 4-bedroom apartments near Florida State University. And in the meantime, have a look at our photo gallery.